Suggested by Destroyer Bart won’t do any better against Pyrrha than he did against Cinder. Pyrrha is a hand to hand master who also has magnetic abilities at her disposal. 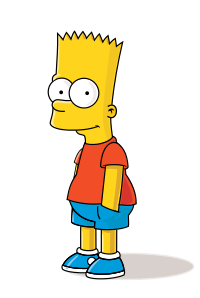 This puts her way above Bart when it comes to abilities. He has some mean skateboarding tricks up his sleeve which is certainly handy and makes for a good story, but it won’t be all that useful in a fight. 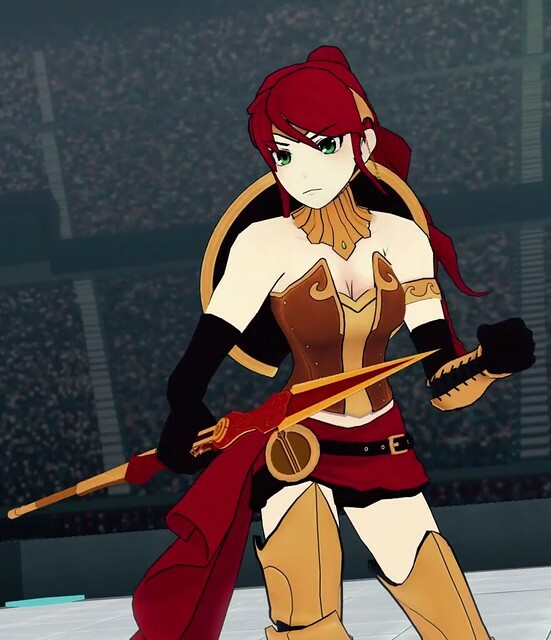 Pyrrha Nikos wins. This entry was posted in Bart Simpson Battles, Battles, Pyrrha Nikos Battles and tagged Bart Simpson, Pyrrha Nikos by dreager1. Bookmark the permalink.